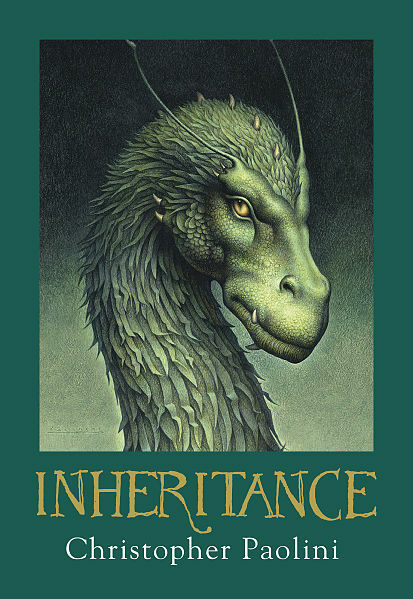 The first copies of Inhertance, or, the Vault of Souls, the fourth volume in Christopher Paolini’s saga of dragon rider Eragon and his blue dragon Saphira have arrived at your library! Be among the first to place a hold and lose yourself in the fantasy and adventure! This entry was posted in books, new resources, Uncategorized and tagged authors, books, Christopher Paolini, Eragon, reading by darthrads. Bookmark the permalink.